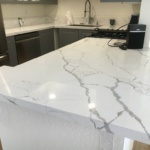 The Importance of Choosing Quartz Countertops – Nowadays, the choice of beautiful, practical, and cost-effective solutions for your kitchen design is so diverse and bewildering that you may find it rather difficult to decide on the most advantageous option for your home. It’s the countertops that have the greatest impact on the overall look and feel of your kitchen, so choosing a countertop design and material that will perfectly suit the rest of your home’s interior style, as well as your needs and aesthetic preferences, is of paramount importance for the convenience and the appeal of your surroundings. You can take your pick from decorative laminates, concrete surfaces, butcher blocks, ceramic tiles, and many other traditional or innovative materials. Solid surfaces and natural stones have been long considered the standard for stylish and classy kitchen designs. 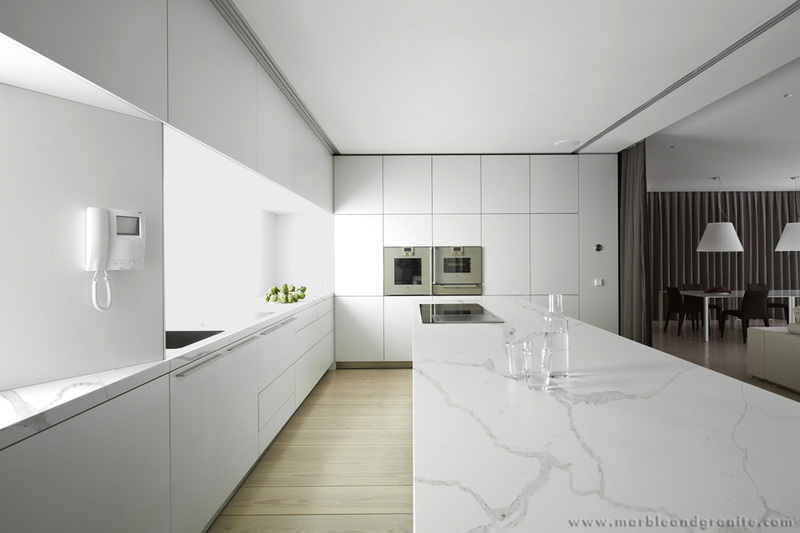 Quartz slabs, however, is rapidly gaining popularity as a high-end countertop material, praised for its low maintenance, high durability, and endless color choices. Whether you are setting up a new home or planning a kitchen remodel, quartz countertops are definitely worth considering. So, it’s a good idea to get familiar with the pros and cons of quartz countertops in order to make an informed decision about your interior design. 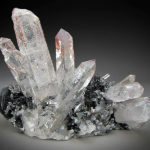 Quartz is a very hard material, largely composed of minerals. 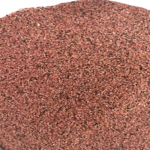 It ranks 7th on the Mohs scale of mineral hardness which accounts for the extreme durability of quartz kitchen countertops. They are scratch resistant and less vulnerable to chipping and cracking than most natural stones.